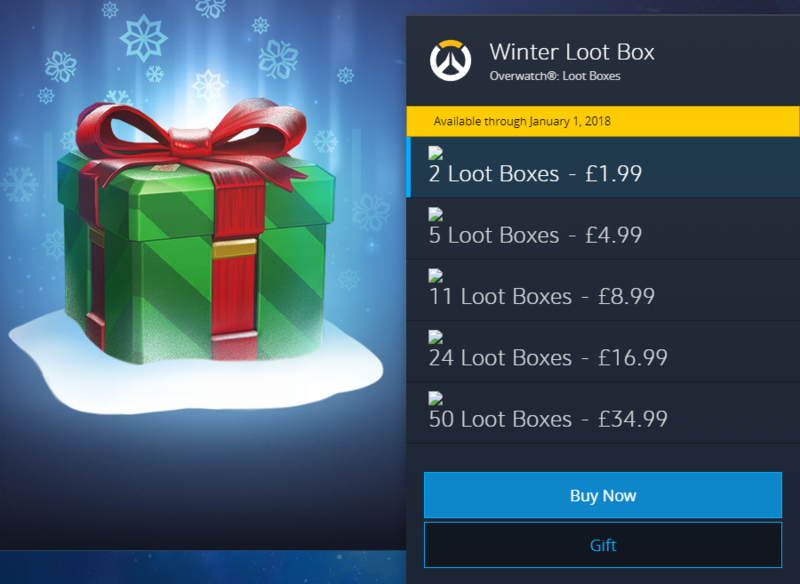 With Christmas fast approaching did you know you can convert your Warcraft gold into gifts for friends and guildmates? 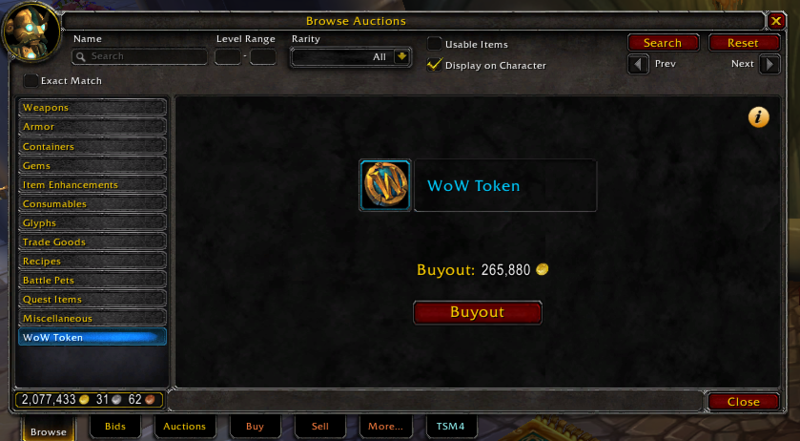 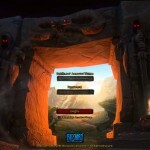 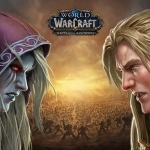 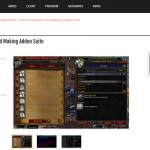 Convert your Warcraft Gold to Battle Net/Blizzard Balance by buying a Wowtoken. 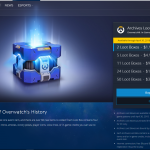 Warcraft players can use their World of Warcraft gold, or even sell off items at the Auction House, and convert the gold into loot boxes in Overwatch or packs of cards in Hearthstone. 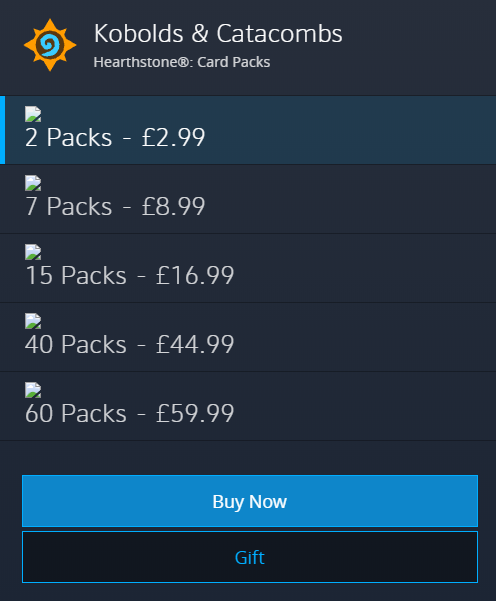 Once you have your Battle.net Balance head to the shop. 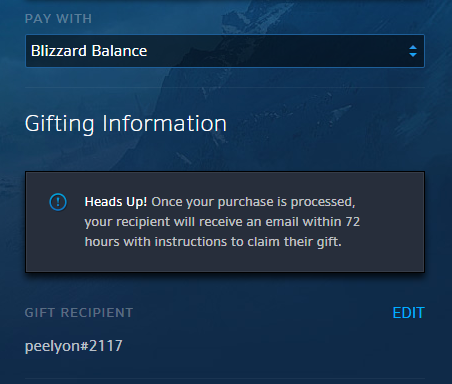 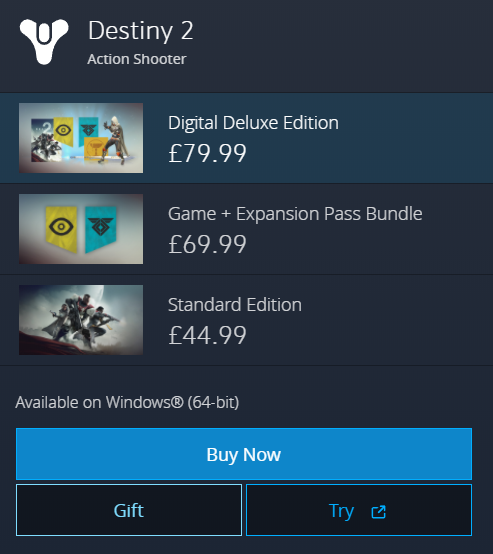 Anything with “Gift” can be purchased with as a gift for someone! 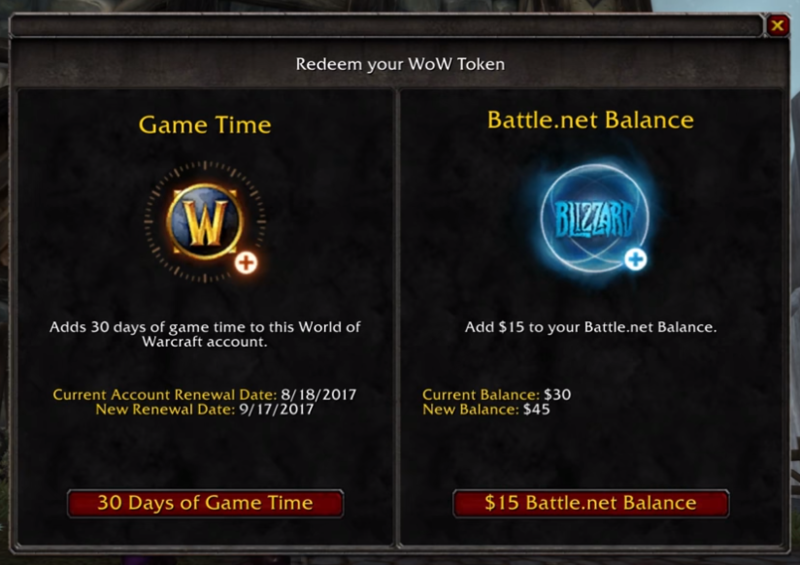 Warcraft’s video about the wow token. 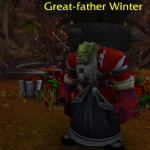 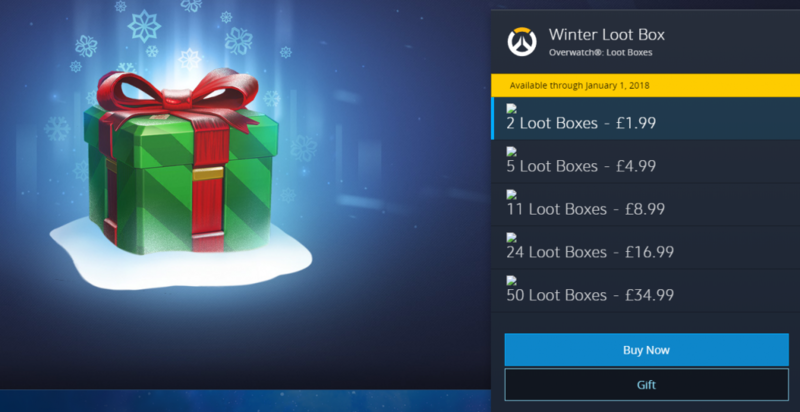 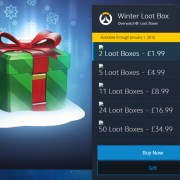 Make use of all the Warcraft gold you have earned and treat your friends to some Overwatch lootboxes or Hearthstone cards as a Winter Veil gift today.